189 p., 6 ill., Gebunden in Bugra-Bütten, 13,0 x 20,4 cm. Shortly after the beginning of the French Revolution, dissatisfied students and teachers at the Carl’s High School (Hohe Carlsschule) joined forces and became politically active together. 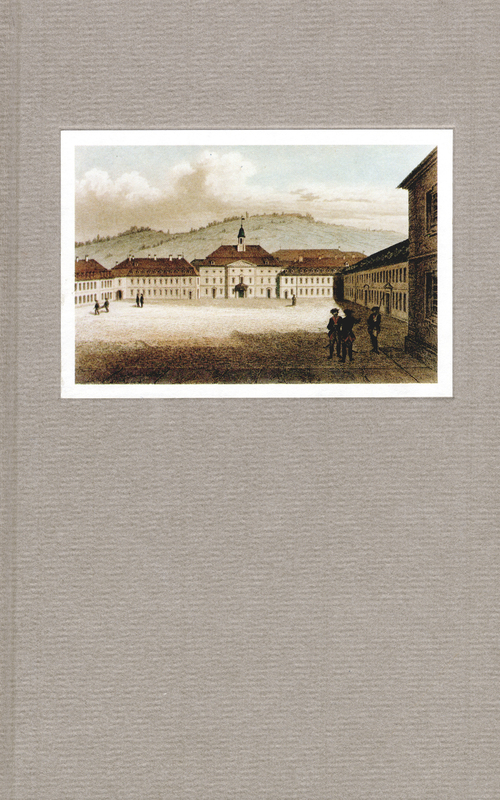 Among the participants were the sons of the most important families of Württemberg: Cotta, Dannecker, Duttenhofer, Kerner, Pfaff, Schubart and Stäudlin. It is the authors’ aim to present a critical study of the truism that the German middle classes were at all times subservient to authority and to remember those democratic traditions which have been forgotten.